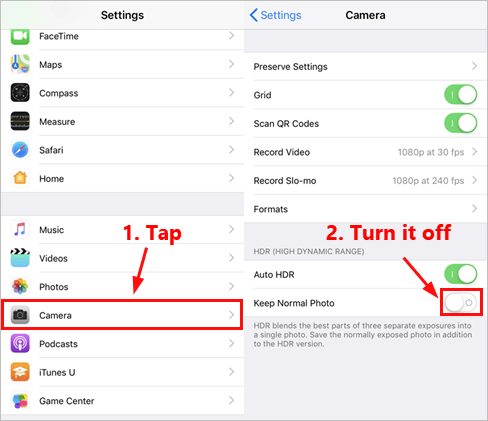 Here’s a list of fixes that have resolved this problem for other iPhone users. Check it out! 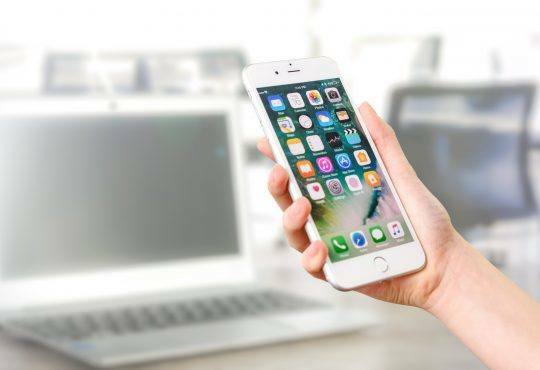 Unlock your iPhone and return to Home Screen. Then tap the Settings icon. 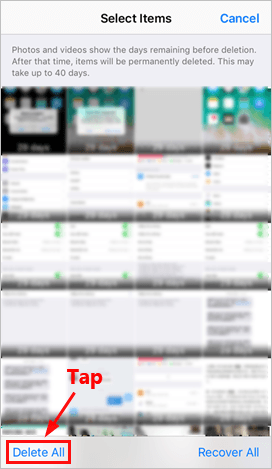 Go to General > iPhone Storage. 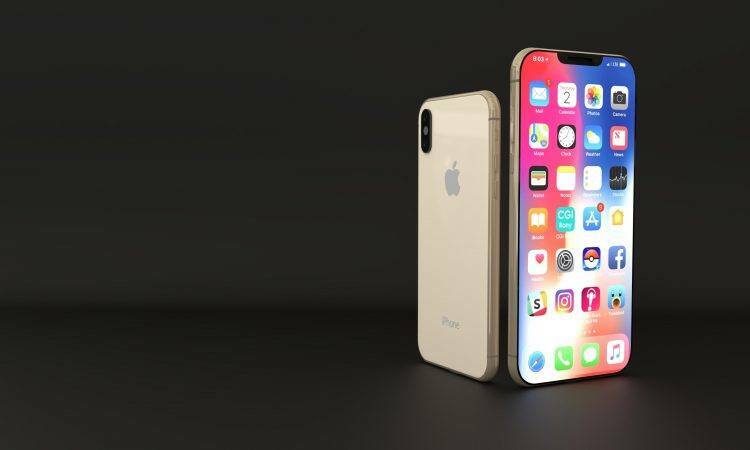 Then you can check what’s eating up all of your iPhone storage. 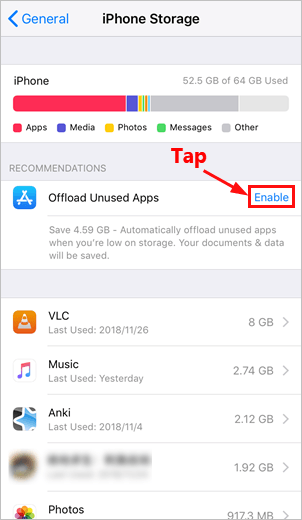 Tap Enable next to Offload Unused Apps. 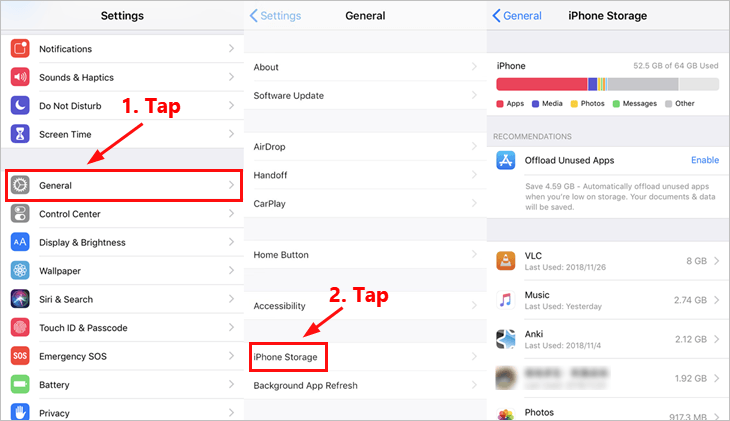 After you turn on this feature, your iPhone will automatically offload unused apps when you’re low on storage. Your documents and data will be saved. 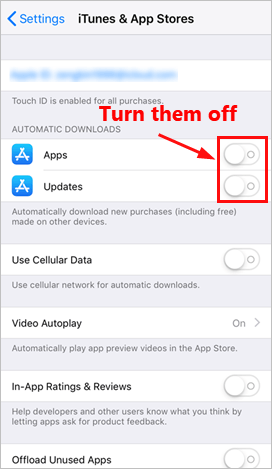 This fix is very useful if you have lots of unused app installed on your iPhone. Scroll up and tap Camera. Then turn off the toggle next to Keep Normal Photo. 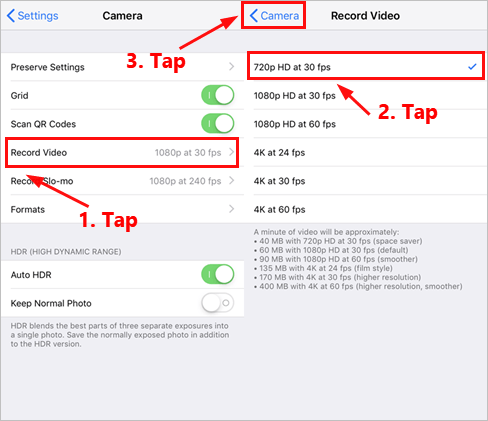 Tap Record Video and select the first option (usually the first one is the space saver option). Then tap the left arrow to return to the previous level. 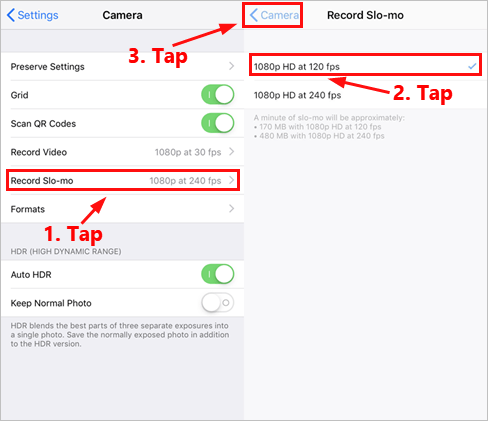 Tap Record Slo-mo and select the first option (the one with less fps). 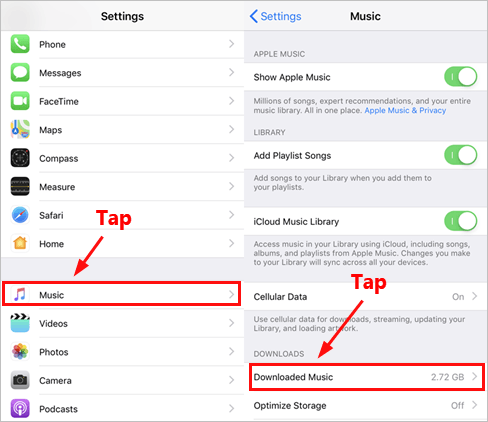 Tap Select on the upper-right corner. Then tap those unnecessary photos and videos to select them. 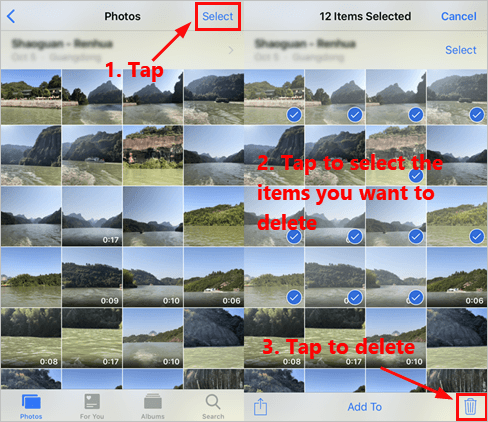 Tap Albums on the bottom to navigate to your photos albums. Scroll up to go to the bottom. Tap Recently Deleted to view all the deleted items. Then tap Select on the upper-right corner. 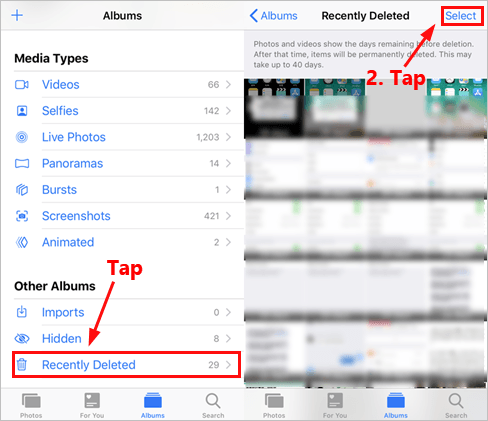 Tap Delete All to delete all the items. Tap the small X mark in the upper-left corner of the app to delete it. Tap Delete. If you’re using iPhone X or later, tap Done. 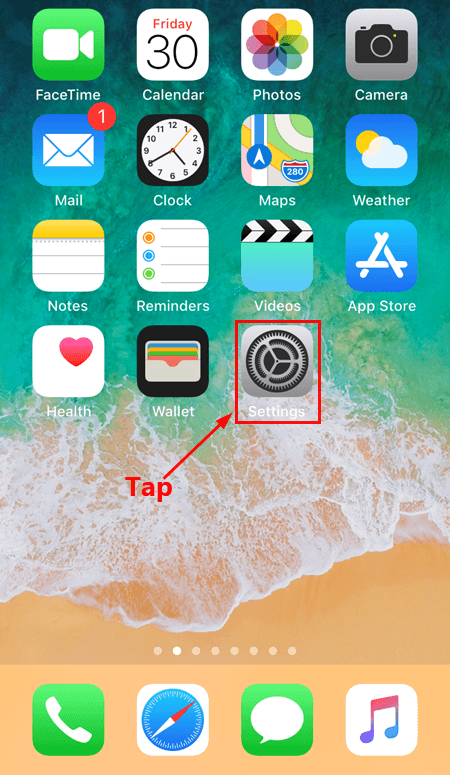 For iPhone 8 or earlier, press the Home button. 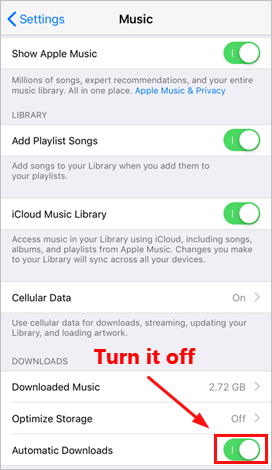 Go to Settings > Music > Downloaded Music. 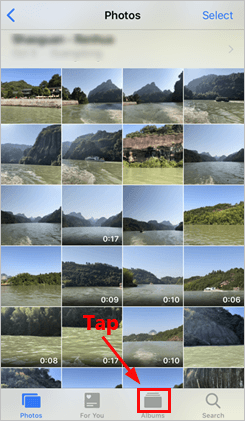 Tap Edit on the upper-right corner. Then tap the delete button to delete. Tap Delete to confirm. Tap Podcasts, then tap Edit. 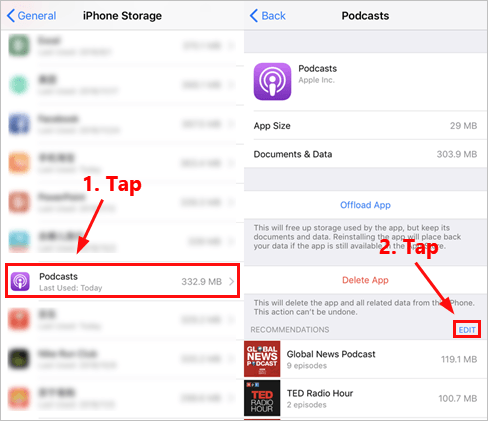 Tap the delete button to delete those podcasts. 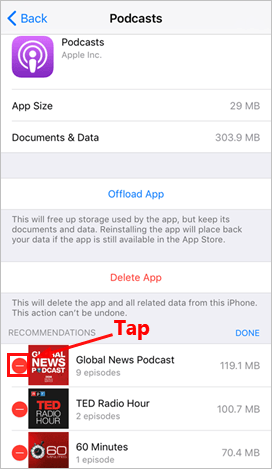 The cache of your iPhone apps would take up lots of space. You can also try clearing your app cache to save space. 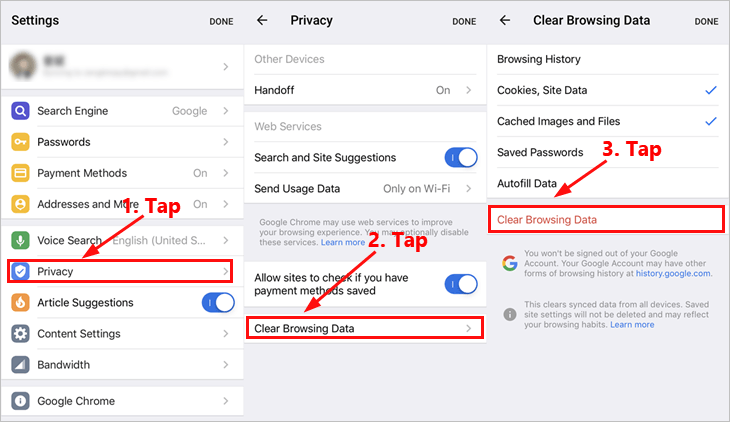 In this fix, we’ll show you how to clear your browsing data in Safari and Chrome. 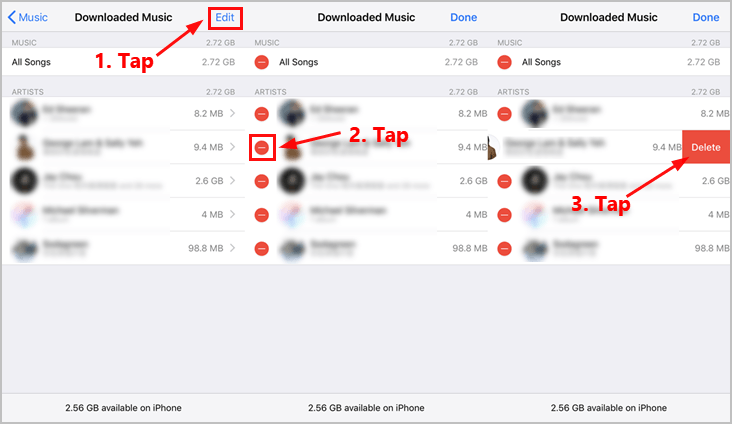 For clearing cache of other apps, the steps are similar. Scroll up to the bottom. 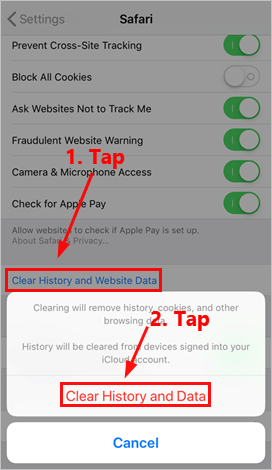 Tap Clear History and Website Data. Tap Clear History and Data to confirm. 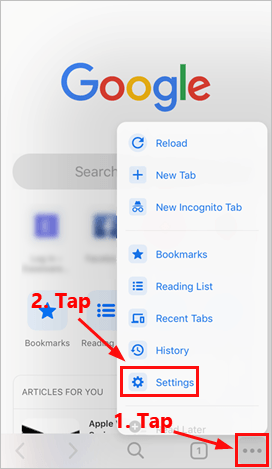 Launch Chrome on your iPhone. Tap the more button and select Settings. Tap Privacy. Then tap Clear Browsing Data. Select the browsing data you want to clear. Then tap Clear Browsing Data. 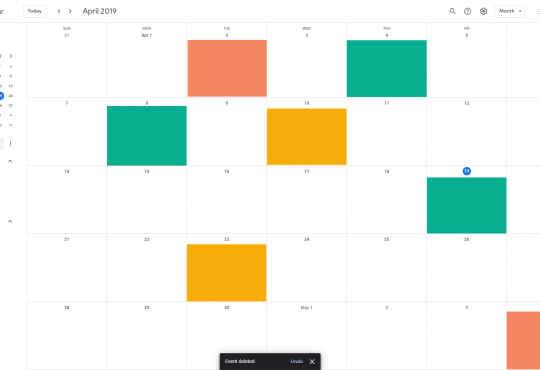 Note: This clears synced data from all devices. 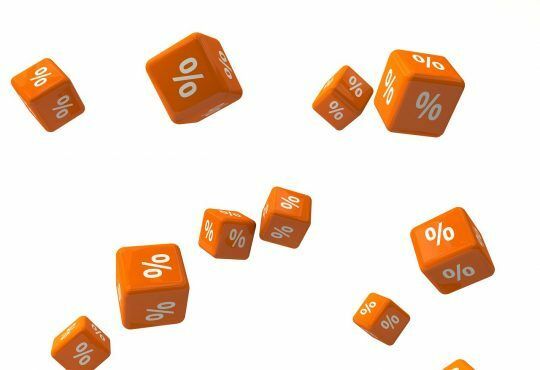 Saved site settings will not be deleted and may reflect your browsing habits. Turn off the toggle next to Apps and Updates. 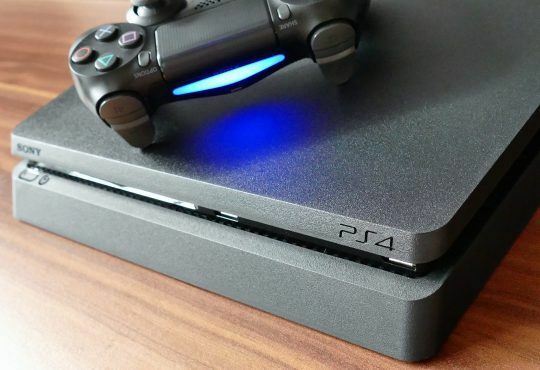 Turn off the toggle next to Automatic Downloads. Go to Settings > Podcasts. 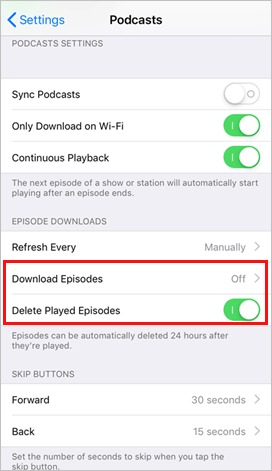 In EPISODE DOWNLOADS section, turn off the Download Episodes feature and turn on Delete Played Episodes.